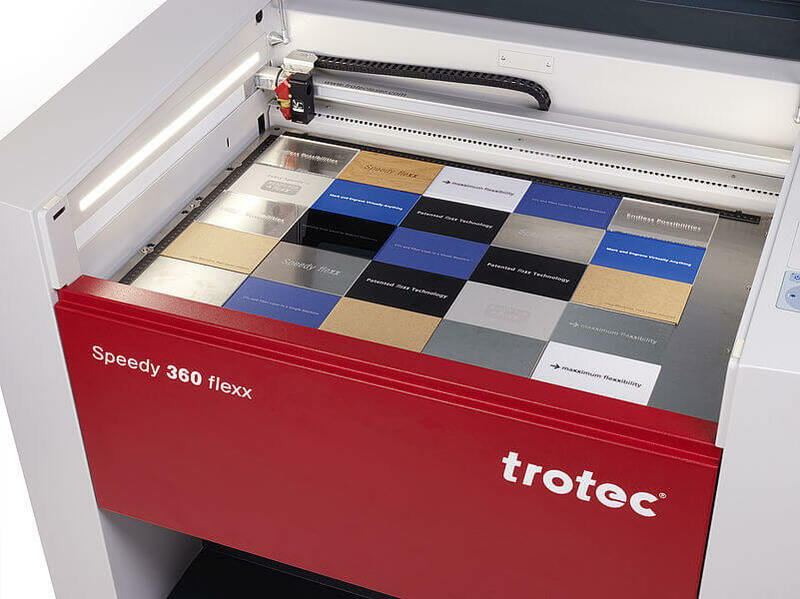 We recently made the big leap from toying around with small diode based laser engravers to the big leagues with a proper commercial CO2 laser engraver – Trotec Speedy 100 60W. As we venture down this new path there as usual is a lot to learn along the way. This article will be a resources of useful links and info we have find along the way in regards to the use of CO2 lasers systems for cutting and engraving. Some will be Trotec specific but much will apply to most systems. If you have any comments or additional links and resources, we welcome you to share them in the comments.